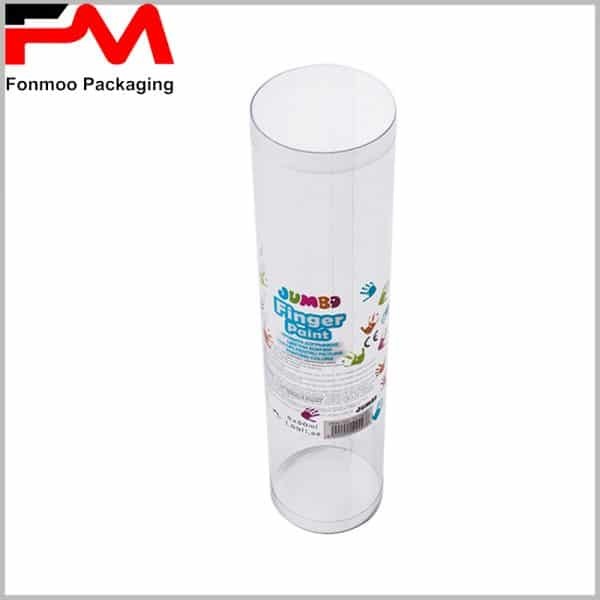 This is another sample of PVC transparent plastic tubes packaging box dedicated for toys, very simple and useful choice for any adapted product. 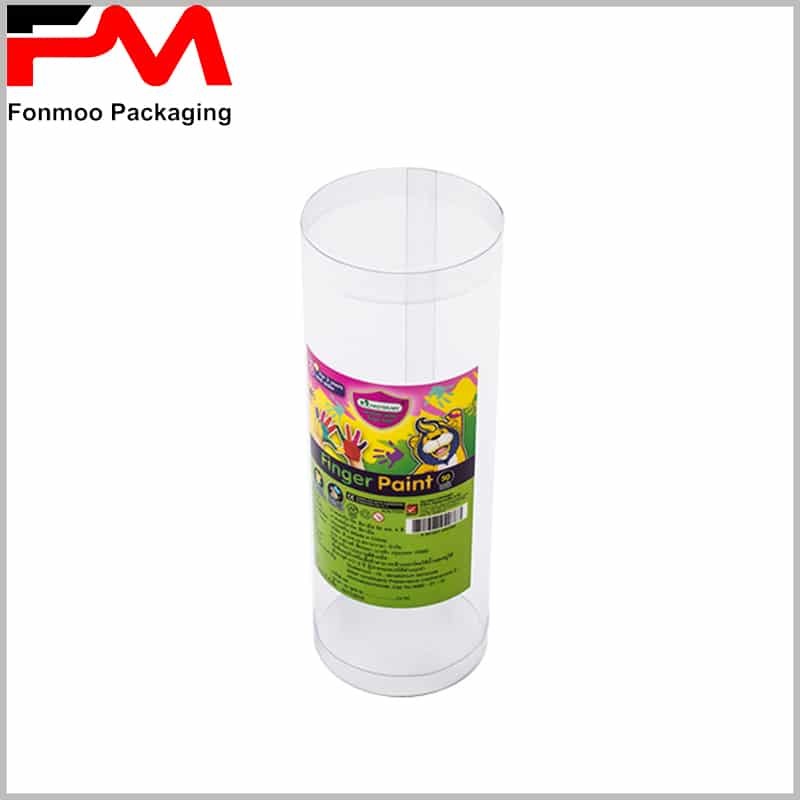 There are many choices for the PVC material, we suggest a range between 0.2mm to 0.5mm for different situation. 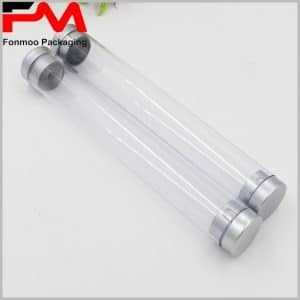 Of course, the thicker, the harder and better security provided. Through the transparent structure, customers can observe the product directly to evaluate, also to get attracted. 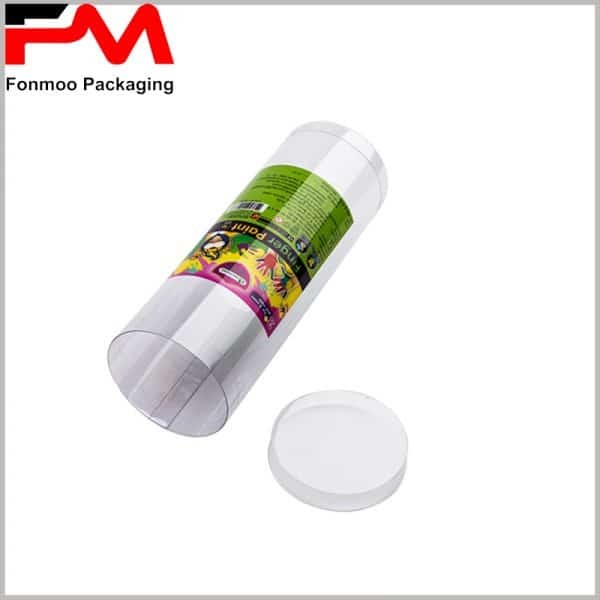 Besides, you can print customized label on it as a supplement to your product attraction and communication, this is also a quick and convenient way to realize your packaging. 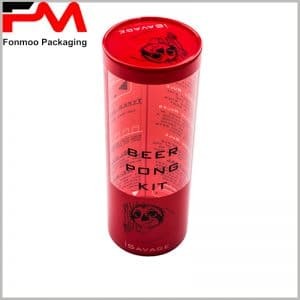 The PVC tube box can be well sealed, thus can offer a good water proof and anti-oxygen protection to fragile goods. 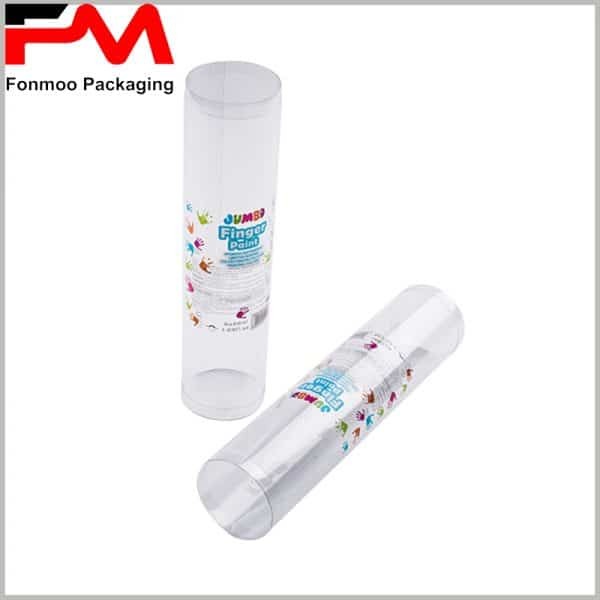 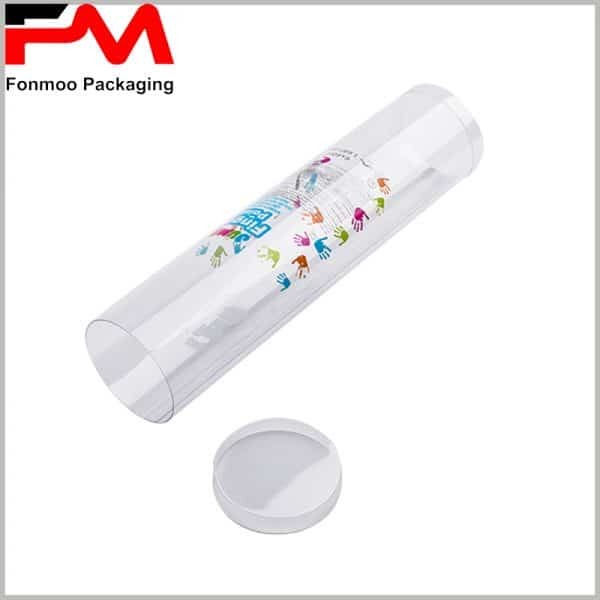 PVC transparent plastic tubes packaging box dedicated for toys, 0.2mm to 0.5mm thickness for different situation. 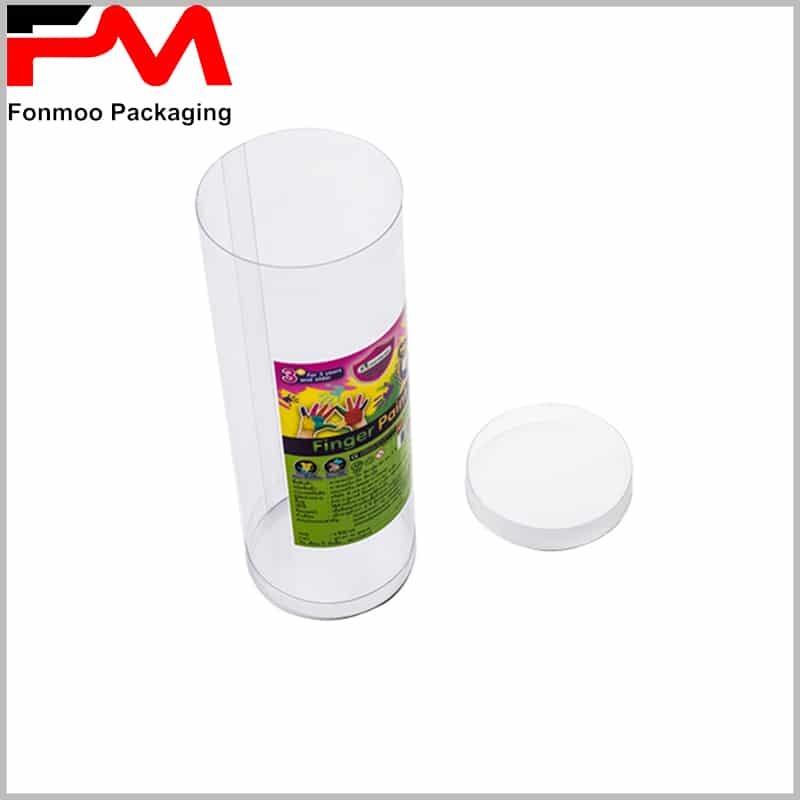 You can print customized label on it as a supplement to your product attraction and communication, this is also a quick and convenient way to realize your packaging.